Jim Marshall’s 18w design was taken from the Watkins 18w Dominator circuit in 1966. The unmistakable tone of the Marshall pre-amp design meets a very Vox-like output stage in a beautiful combo that sounds chimey at lower volumes but sings when pushed. An archetypal British sounding amp that is more suited to lower volume modern stages that it’s more powerful big brothers. 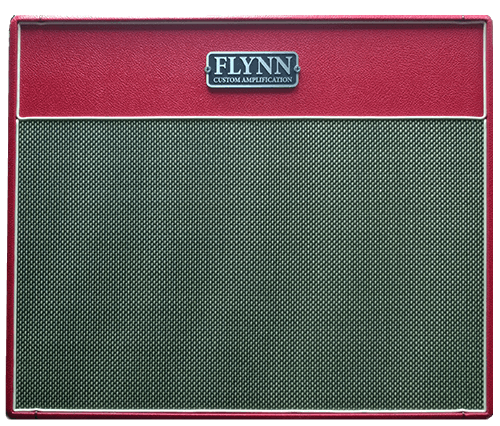 Available in standard TMB (treble, middle, bass) or tremolo configuration, the 18w has a tone that is perfectly British. 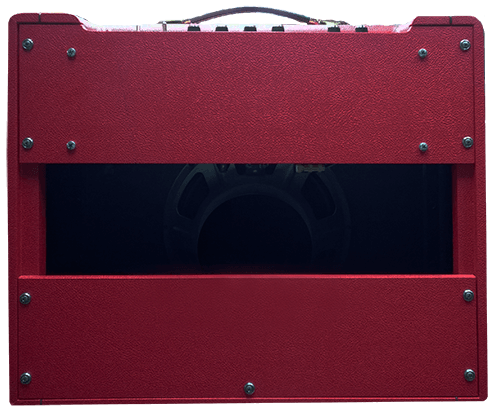 Vox like chime and crunch turns to Marshall sustain and drive all from the guitar volume pot.